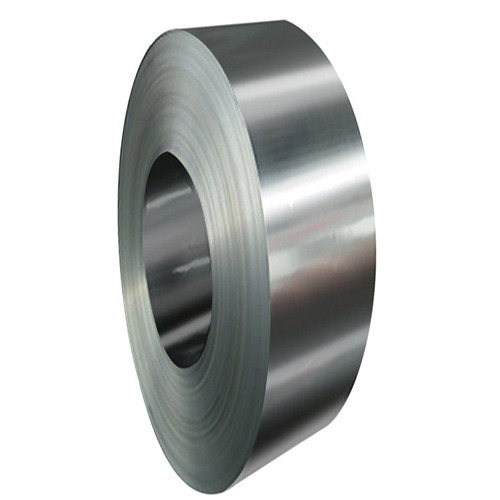 These Vapor Stop Stainless Steel Laminate are Manufactured using metal laminates, plastic sheet and sell in tape form. Since, our inception in the year 2003, we, Swabs Tapes India Private Limited are engaged in manufacturing, supplying and exporting a comprehensive range of excellent quality Tapes, Aluminum Foils and Adhesive Foam & Films. Under this range, we are offering Self Amalgamating EPDM High Voltage Tape, Wing Seal, Filament Reinforced Self Adhesive Tapes, Ceramic Backing Tape, Fiber Glass Backing Tape, Adhesive Butyl Rubber Laminated with Aluminium Foil and Self Adhesive Foam Tape. Also, we are engaged in offering a broad spectrum of Rubber and Engineering & Fabrication Products. This range of products comprises Adhesive Butyl Rubber Strips, Butyl Rubber Sheet, Air Filter Fabric, Vapour Stop Laminate and 304 Two Side Plastic Coated Stainless Steel Tape. The offered range of products is manufactured by our professionals using premium quality raw material and ultra-modern technologies. These products are highly acclaimed among the clients for their superb sealing and sticking properties. We are firmly backed up by a fantastic work force, which enables us to bring forth offered array of products. These professionals are recruited by our management after a tough selection process. All professionals in our firm hold the vast knowledge and experience of this domain that helps us in accomplishing the all pre-defined organizational goals with perfectionism. Owing to the the hard work and sincere efforts of our professionals, we have been able develop a huge clientele all across the Indian Subcontinent, East Europe, North Europe, Middle East and South/West Europe.